Finding a pet friendly apartment can be tough. Here at Sofi Berryessa we certainly understand how important it is to have our companions by our sides. That's why our San Jose apartments offer a pet friendly community. We love your pets almost as much as you do. We provide pet waste stations throughout the property for the convenience of picking up after pets. 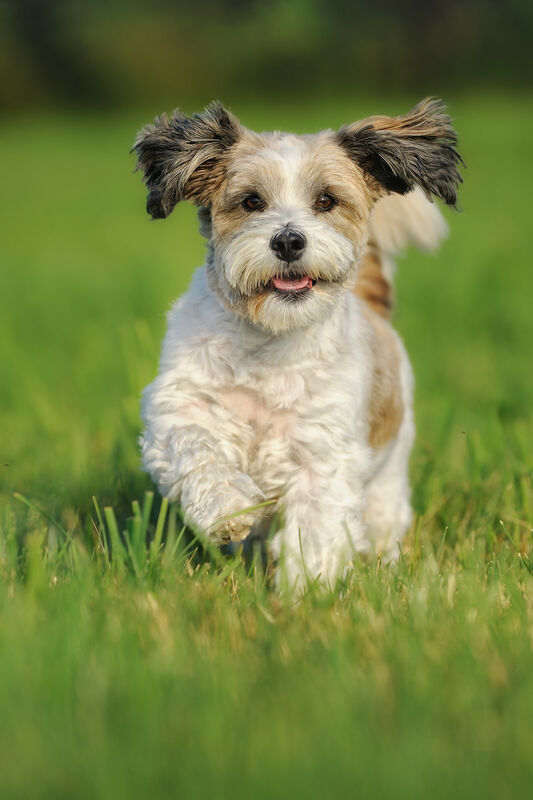 Not only will your pet find a cozy place to call home, they'll also be able to take advantage of many of the great amenities within and around our community. All animals are to be at least 1 year of age, spayed and or neutered. Pet deposit: $500 per pet. Restricted breeds: Rottweilers, Pit Bulls, Huskies, Great Danes, Presa Canario, German Shepards, Malamutes, Dobermans, Chowchows, St. Bernards, Akitas, Terriers (Staffordshire), American Bulldog, Karelian Bear Dog or any mixed breed of the mentioned breeds.